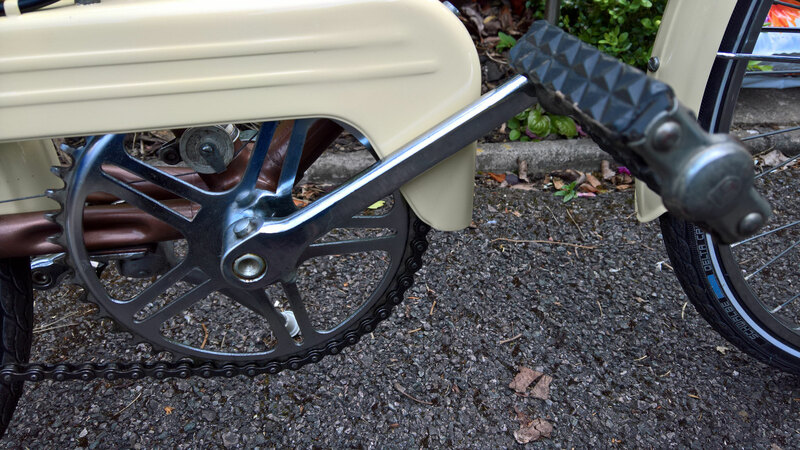 Well after a lot of dismantling and cleaning, and adjusting the Puch, the mudguards and chainguard needed some extra work. 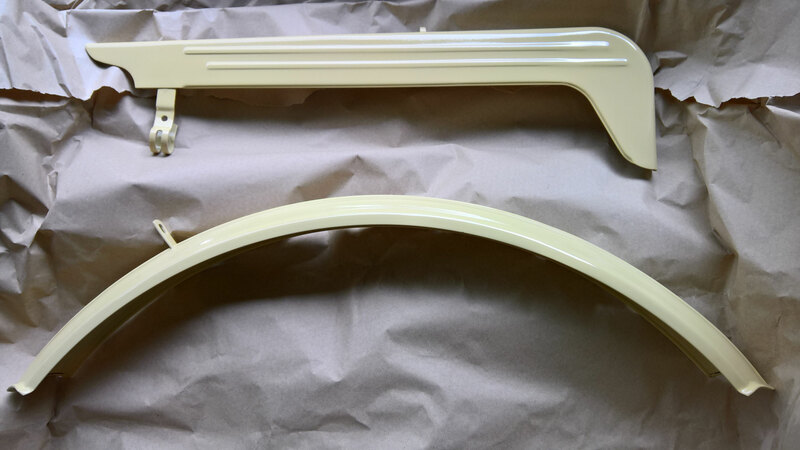 These parts were cleaned and prepared for repainting, paint matched for colour and resprayed. 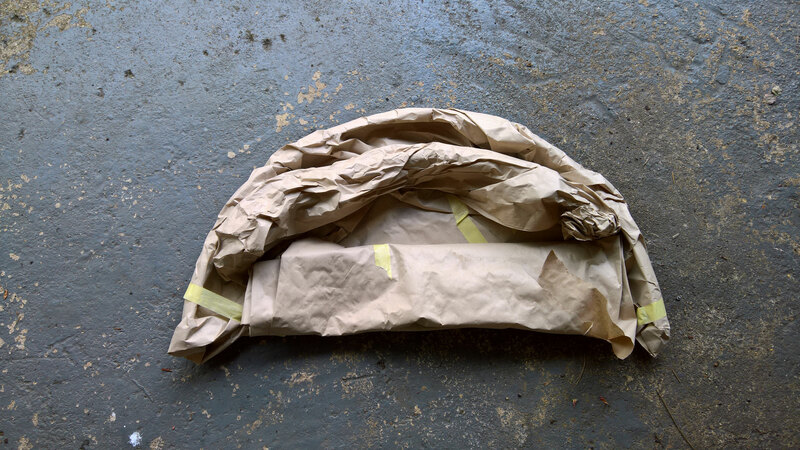 Now they look as good as new. 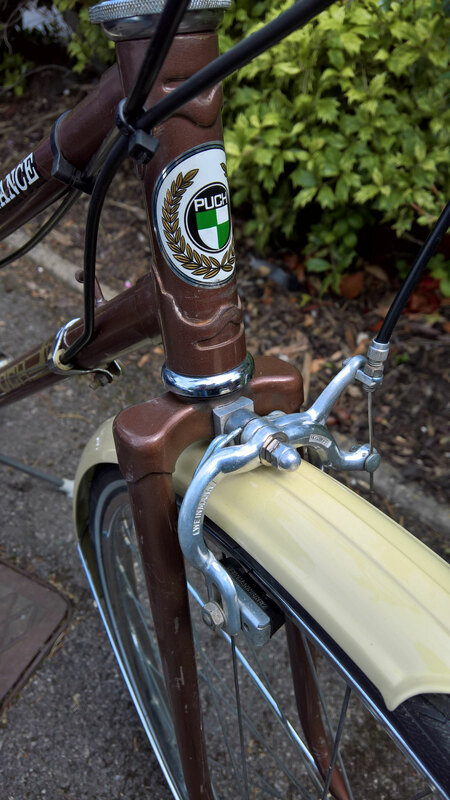 A set of new tyres completed the Puch Elegance bicycle refurbishment. The finished refurbished Puch Elegance out for a test ride, it rode really well on its new tyres, very smooth. 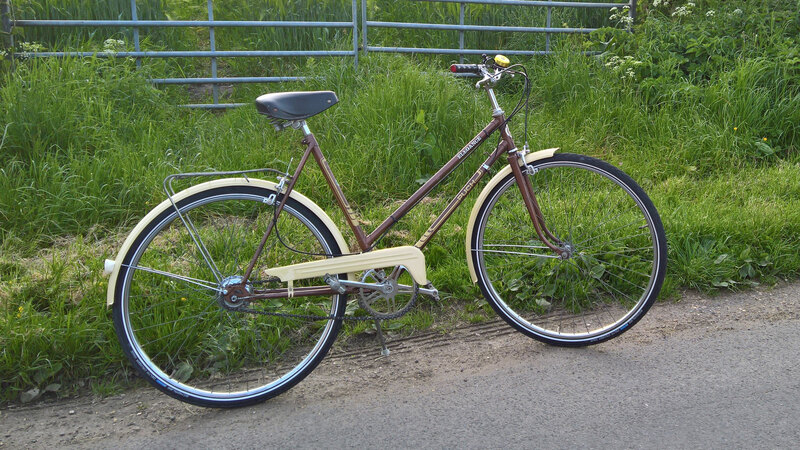 Three speed gears working perfectly, its original narrow handlebars and grips are perfect for city riding. Now with a lucky new owner to ride and enjoy.